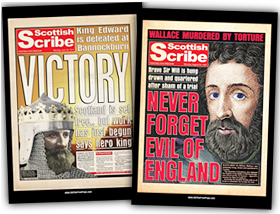 Sir William Wallace suffered the death of a traitor, for acts against a crown he had no allegiance to. was cut into pieces, those pieces to be displayed across the kingdom as an example to would-be criminals. 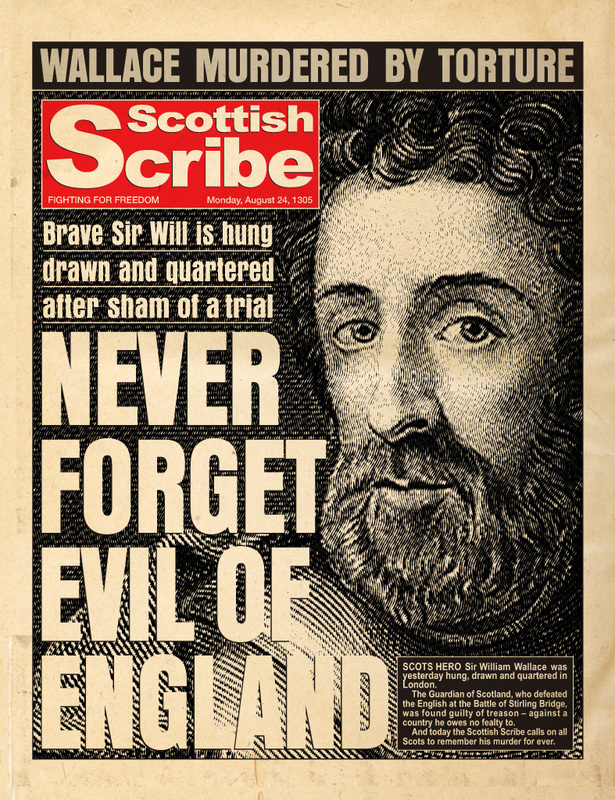 English prosecutors stated Wallace had said he wanted the throne of their nation. It’s unlikely he had any interest. The form of his execution shocked many; and galvanised the factions of Scotland’s forces into something that would, eventually, be a nation.